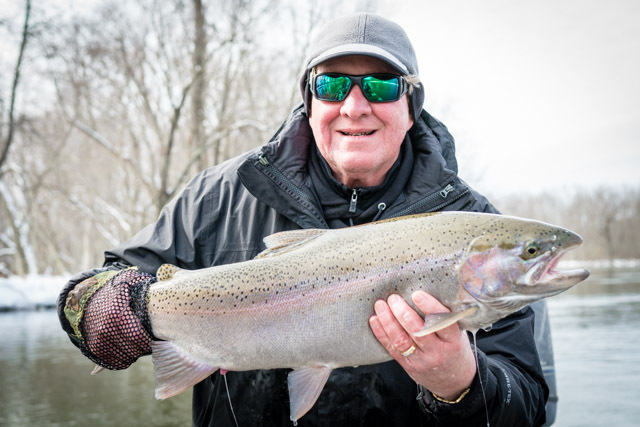 Any River… Anytime! 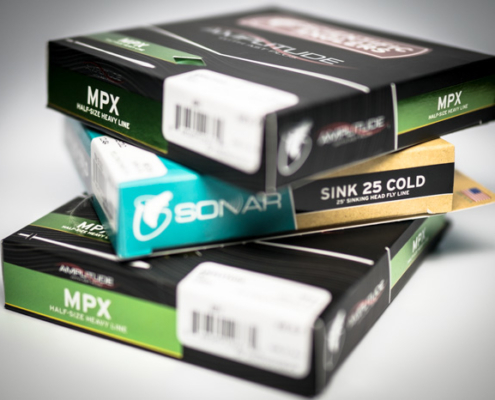 We mean it! 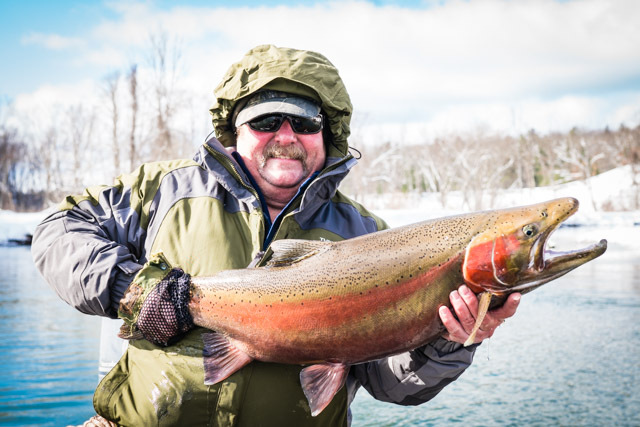 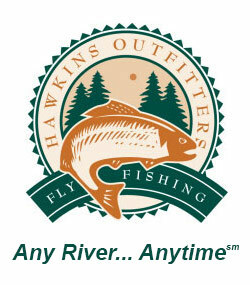 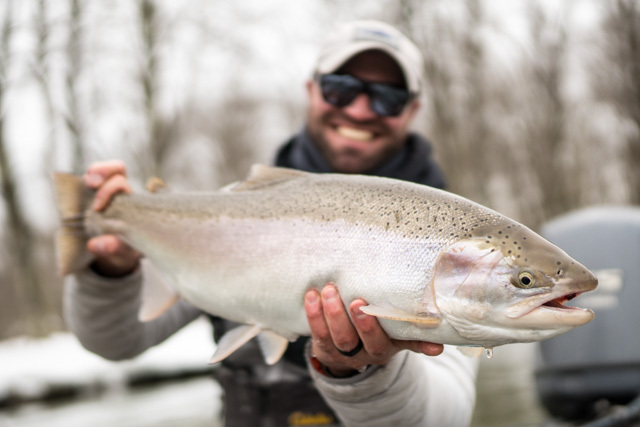 If you’re looking to fly fish the rivers, lakes, and streams of Northern Michigan, Hawkins Outfitters is your resource! 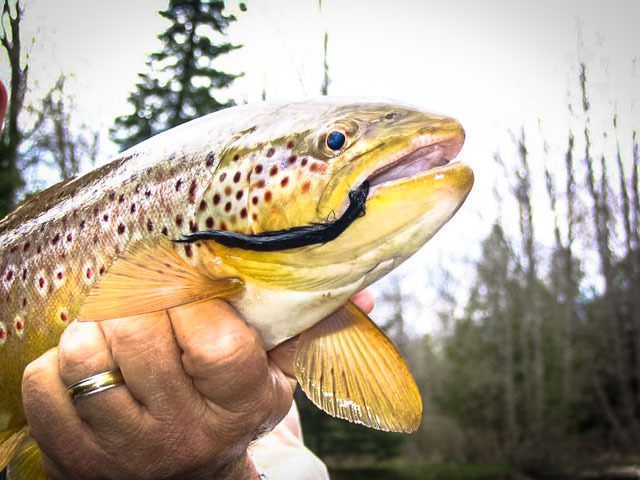 Our team of fly fishing guides know the best spots, the best conditions, and more. 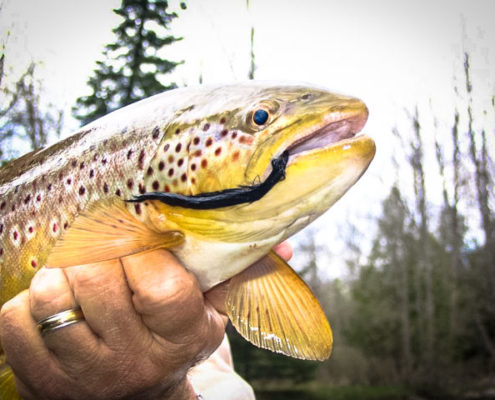 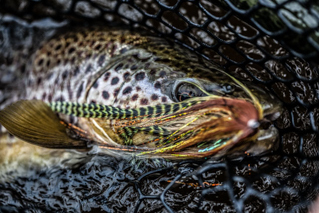 Whether you’re chasing trout, steelhead, salmon, or warmwater species like smallmouth bass, pike, or muskie we’ve got the expertise, techniques, and gear to make your day a success. 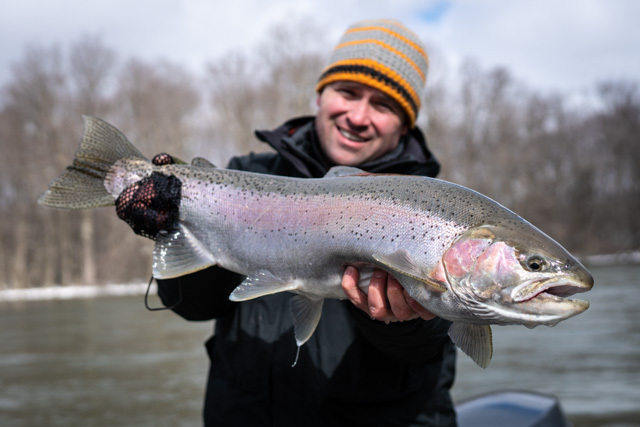 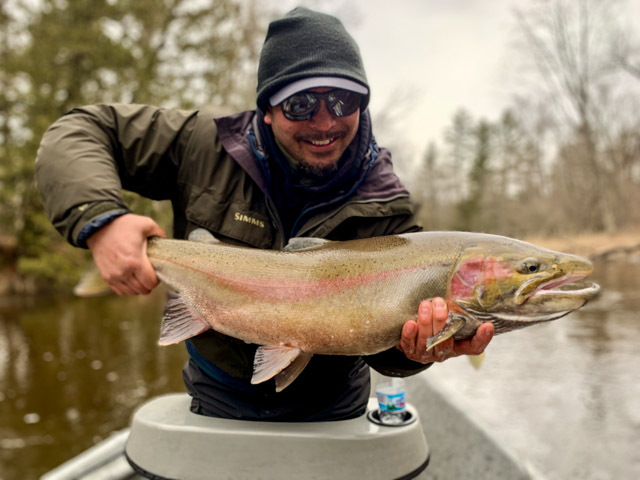 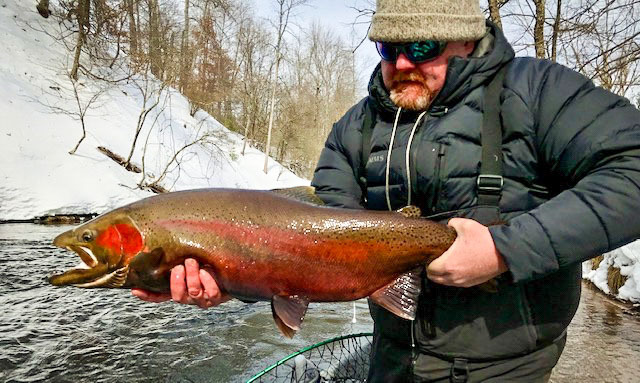 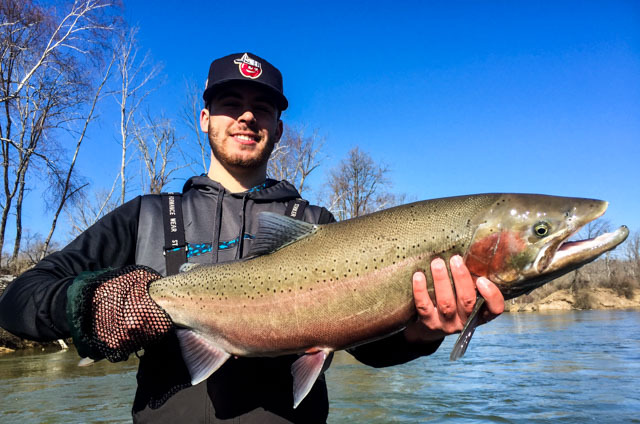 We update a variety of Michigan fishing reports with our primary rivers being the Manistee River and the Pere Marquette. 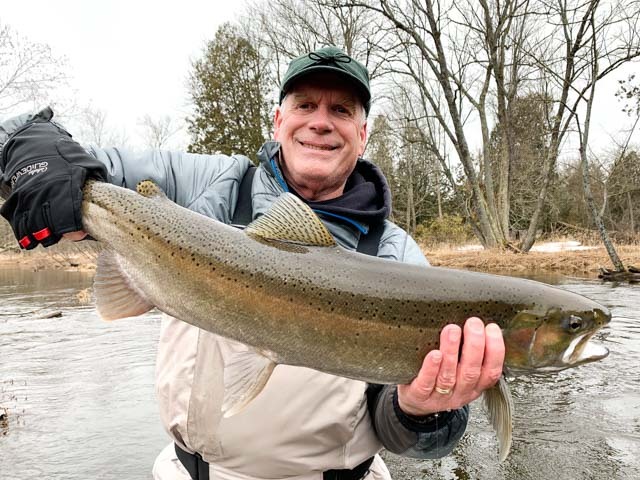 We are also Federally permitted on the Pine River near Wellston, MI. 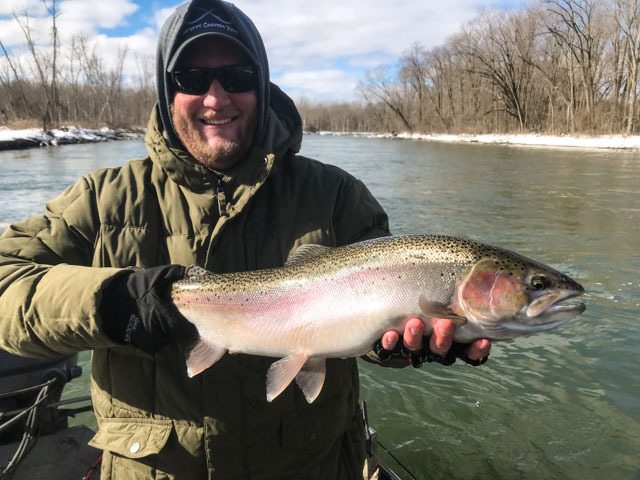 One of the best trout rivers in the state of Michigan. 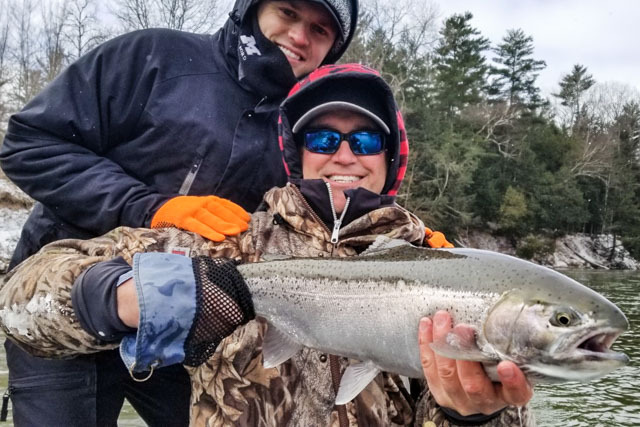 Looking to fish some of the best smallmouth water in the world?We also fish Grand Traverse Bay, off Traverse City, as well as a number of inland lakes. 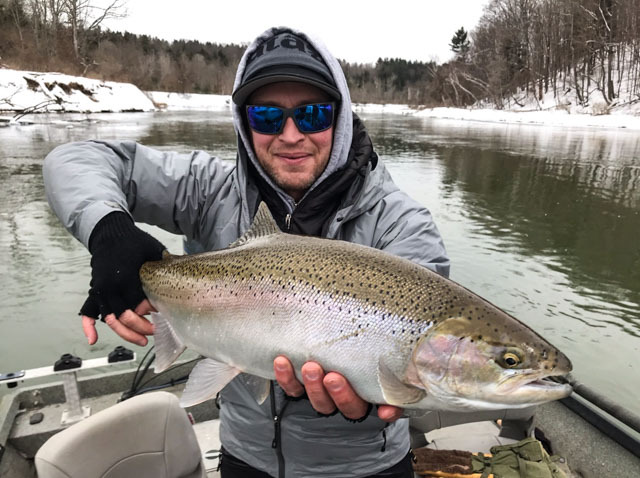 Give us a call 231-228-7135 or contact us on the web today and we’ll get you out on the best waters in Northwest Michigan!